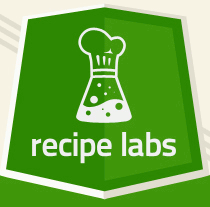 Find Gluten Free recipes with this Gluten Free recipe search engine. We have indexed over a million recipes on the internet and only show you the gluten-free recipes. We are only searching through the recipes ingredients, which is much more accurate than scanning an entire webpage for non-veg items. You can search by ingredient and keyword. If you find a recipe that is not Gluten Free please report it here.